When done right, referral marketing works exceptionally well. There are many studies that show how referral marketing is the best low cost method for generating revenue. Finding the perfect referral marketing guide makes all the difference in the world.  Extole's enterprise platform is the best referral marketing guide on the market. Referral marketing can seem daunting at first, and even hard to execute at the beginning. The fundamental point is to effectively communicate and incentivize advocates. People trust recommendations from friends and family. 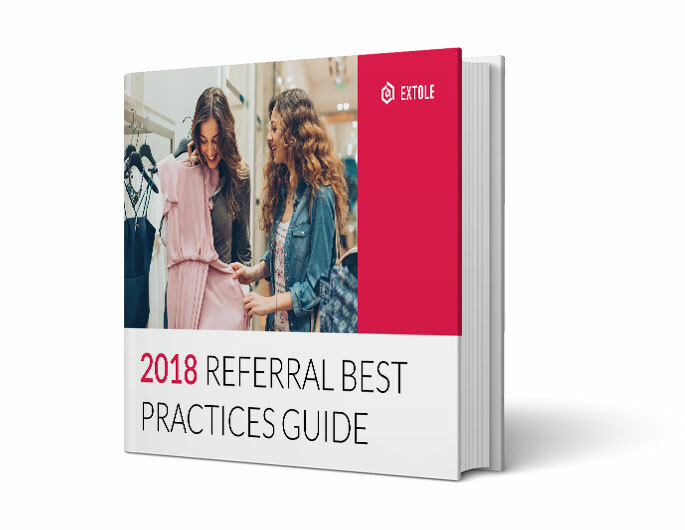 Download our guide now and see how Extole can be your referral marketing guide to a better program.